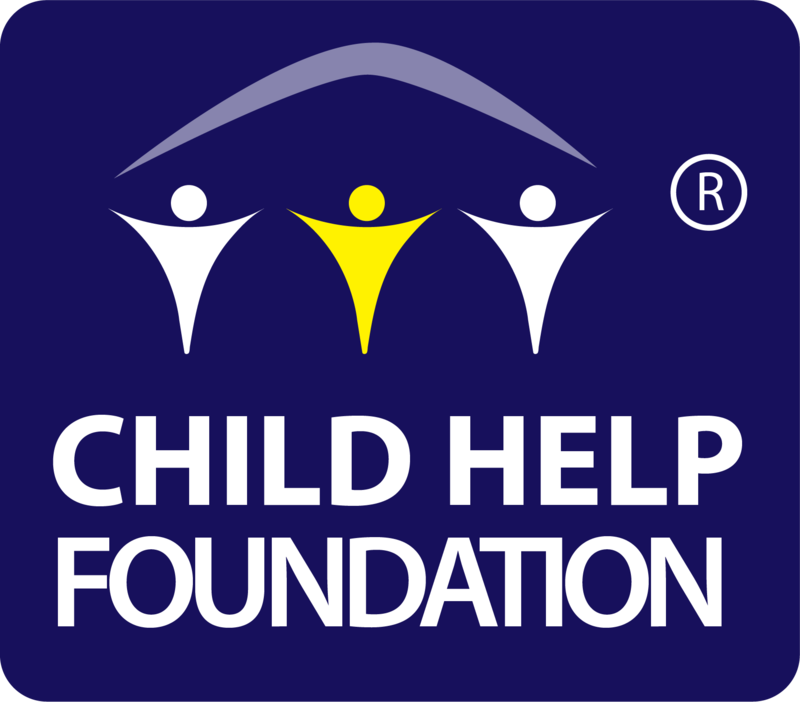 Child Help Foundation will keep the user information collected through its website (www.childhelpfoundationindia.org) strictly confidential. It will not be shared with any external agencies or individuals. However, Child Help Foundation will keep the users updated about its happenings and developments through bulletins and newsletters with an option of not to subscribe the same. You will be asked to provide your personal information when making donations, making purchases at our on-line Gift Shop, requesting communications, applying for a job with Child Help Foundation and/or in connection with other Child Help Foundation business (whether it is via the website, e-mail, direct mail or telephone communications). All relevant information collected through Child Help Foundation website is handled and used by internal and authorized officials only. General browsing of Child Help Foundation website is anonymous and it does not register the user’s personal information except the time, date and place of visits and the name of internet service provider. However, this information is not shared by the organization with external agencies. Child Help Foundation is not liable for any form of loss, damage or harm caused to the users as a result of misuse of personal information by a third party, tracked through a liked site of Child Help Foundation or otherwise, and who is not an employee of Child Help Foundation. Contents published in Child Help Foundation website including graphics, write-ups, logos, pictures, images and software are the property of Child Help Foundation and its partners or associates and the same is protected. Users must seek formal permission before using any of this information and any misuse of the same will automatically hold the (mis)user liable. Child Help Foundation has a layered security in our systems and only designated employees have access to hard copies of your personal information. Personal information will be shared internally at Child Help Foundation to complete your donations or purchasing transactions, to contact you about our on-going work, discuss employment opportunities and ways that you can further support our efforts to help children in need. Your personal information will also be used to provide you access to the various sections of our website that have been personalized for your needs. Child Help Foundation will never intentionally share your e-mail addresses, phone numbers or financial information.